With it's nickel-plated casing, the Hornady Outfitter ammo line was built to perform through the worst Mother Nature has to offer — and it does. 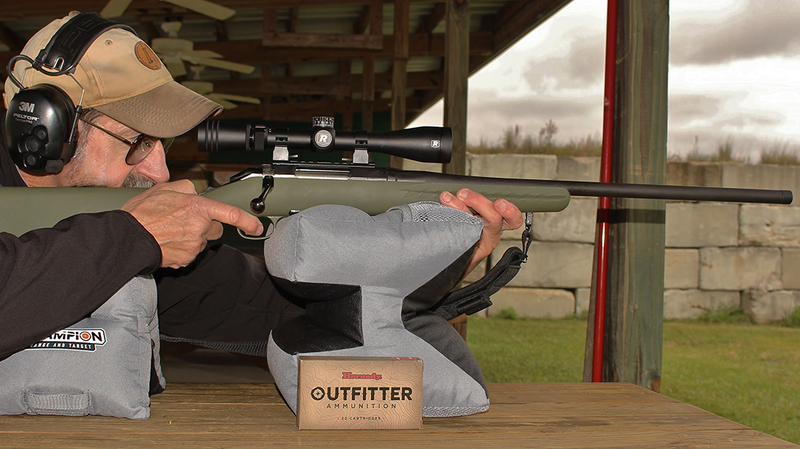 The author on the range with Hornady’s Outfitter Ammo and the Ruger American Rifle. 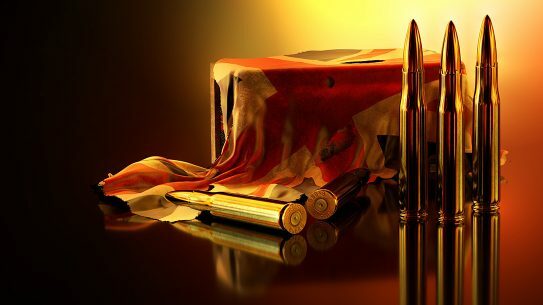 Moisture, heat and cold can cause ammo to corrode, feed poorly, degrade in accuracy or, worse yet, misfire. 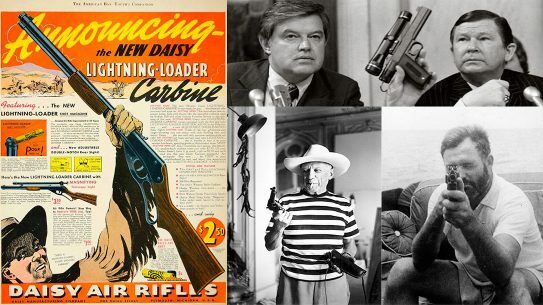 In addition, fragmenting bullets often result in lost game. The key is finding ammo built to handle the worst the outdoors has to offer. 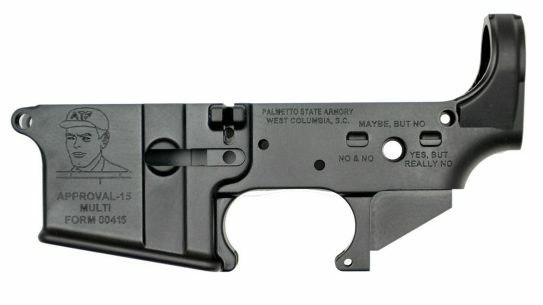 Hornady thought the same thing. 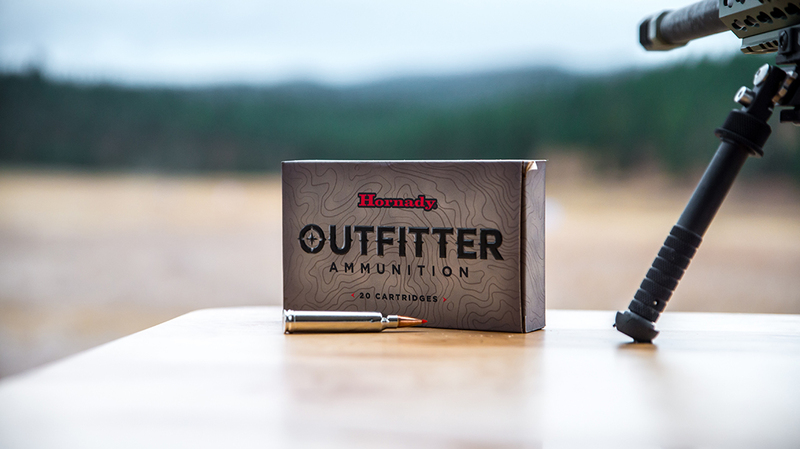 Enter the Hornady Outfitter ammo line. 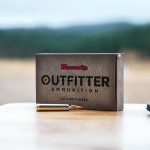 Hornady optimized its Outfitter Ammo for resistance to rotten weather and storage in humid climates. 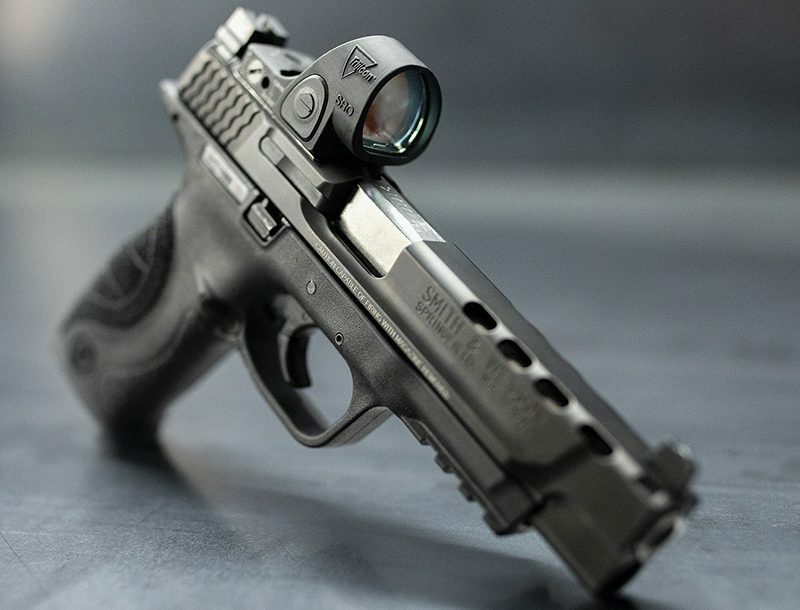 It did this without sacrificing the accuracy, bullet integrity, maximum knockdown and reliability we’ve come to know for the manufacturer. 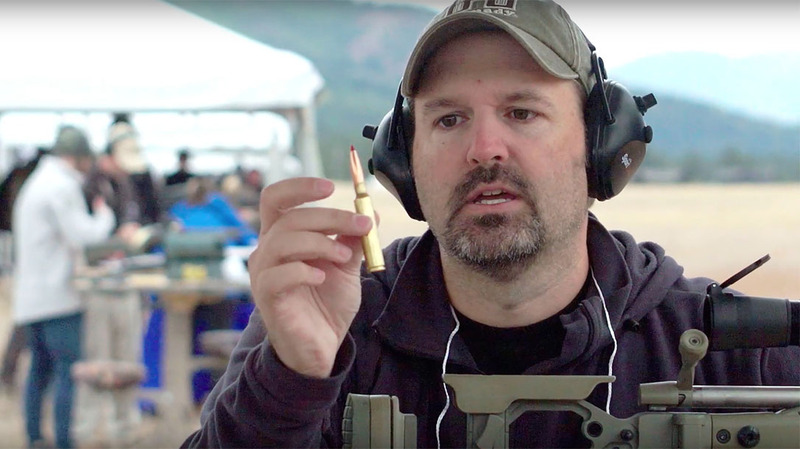 I first got a look at the ammo at the 2018 Athlon Outdoors Rendezvous and it lived up to the hype. 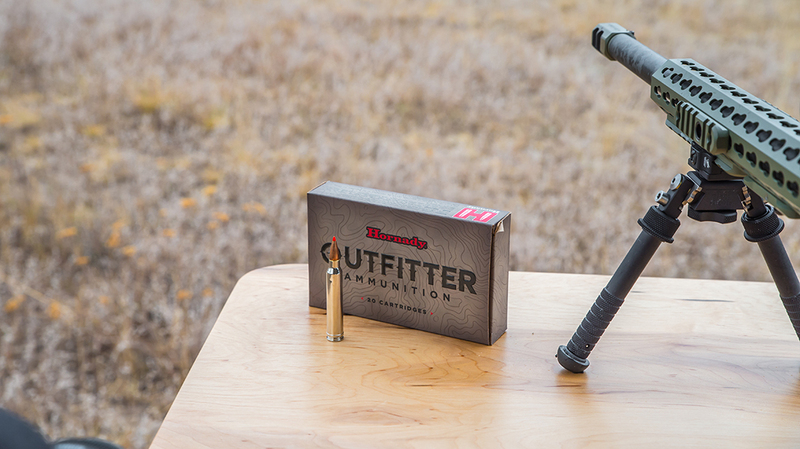 Hornady Outfitter ammo combines state-of-the-art components assembled under the manufacturer’s exacting standards of quality control. Hornady topped every one of this line’s 12 offerings — from .243 Win. 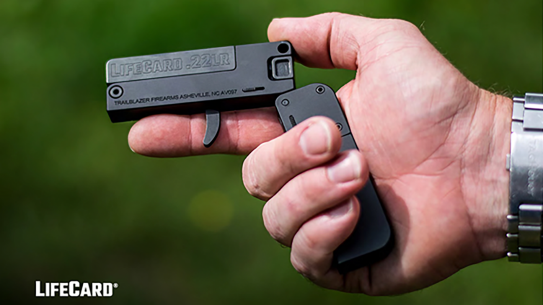 to .375 RCM — with rugged, environment-friendly GMX bullets. These GMX bullets have a monolithic gilding metal construction and polymer-tipped hollow points that give them fast expansion and high weight retention on the toughest big game. 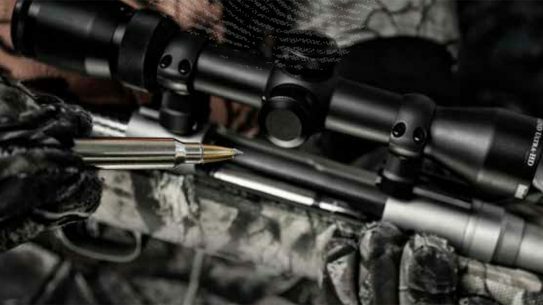 This highly-effective bullet expands rapidly and stays together to penetrate deeply, causing massive internal damage and minimizing the need to track a wounded animal. But the biggest part of the new ammo line is the corrosion resistance. To prevent corrosion, Hornady used nickel-plated cases. They feed smoothly in any type of action and easily extract. In addition, each case is waterproofed and sealed at the mouth and primer to ensure maximum protection against moisture. 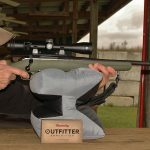 Outfitter is as effective and weatherproof as a cartridge can currently be made. 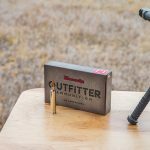 Lastly, Hornady’s Outfitter line is compliant with many laws mandating the use of non-lead projectiles, so it can be used many areas where lead bullets are banned. 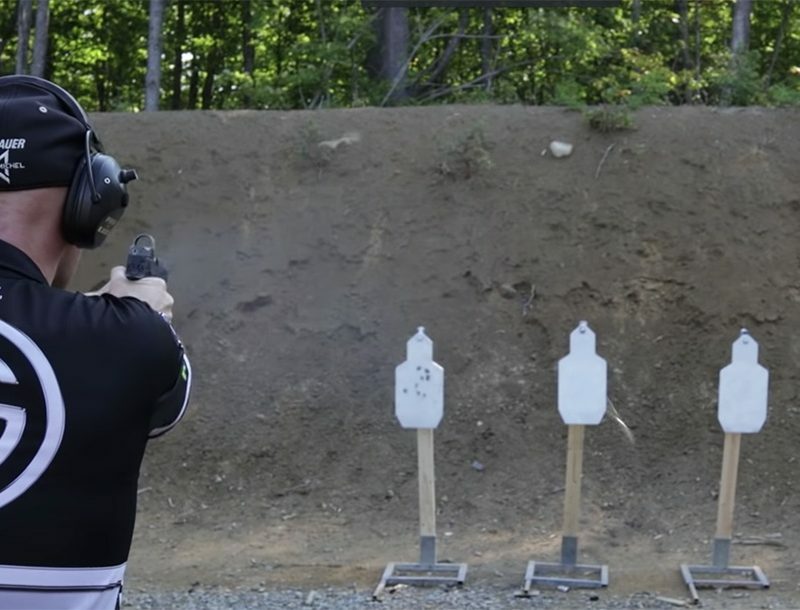 The true test of ammunition — especially this line — is how it performs in inclement weather. So I chose a day that was outright miserable, especially for Florida. A cold front moved through the night before and dropped about an inch of rain. It was 50 degrees, overcast with an intermittent light drizzle. The wind was gusting out of the Northwest at between 8-16 mph. In short, it was just plain damp and nasty. 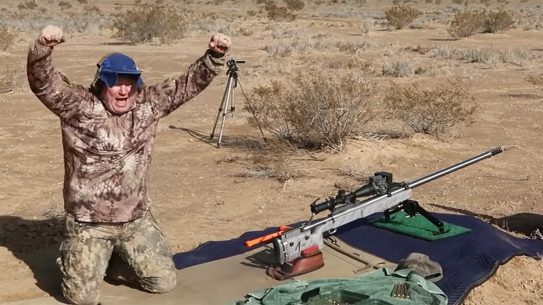 I chose was my Ruger American Rifle Predator model in 6.5 Creedmoor for the test. The American Rifle was held in esteem by two local residents who I spoke with when we were driving to the range at the Athlon Outdoors Rendezvous. I value their opinion because their hunting season is often cold, windy and wet. 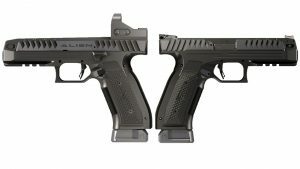 This Ruger also packs a lot of performance into a very reasonable price. 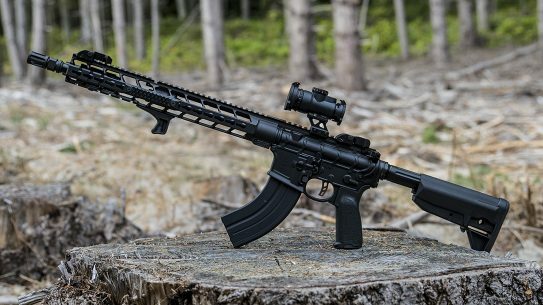 I opted for Redfield’s TAC-MOA 3-9X40mm variable as a scope. It’s also reasonably priced and it has worked very well for me over the last five years. 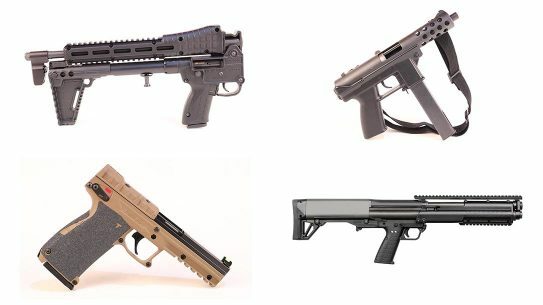 The live fire test involved feeding rounds from the magazine and firing three, three-shot groups at 100 yards. 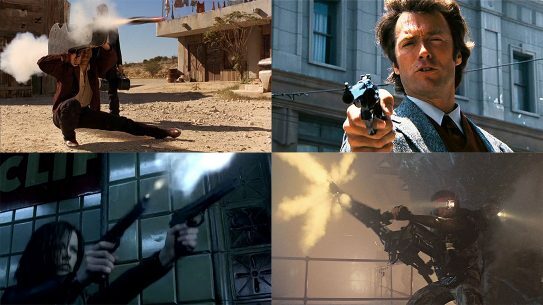 All rounds fed, fired, extracted and ejected without incident. Not a single failure. My Competition Electronics chronograph indicated the Outfitter ammo delivered an average of 2,854 fps, which is very close to the 2,900 fps. listed on the box. Extreme spread was only 37 fps from the 24-inch barrel of my Ruger. while average muzzle energy was 2,170 ft. pds. The best group was .47 inches and the average of all three was just .085 inches. 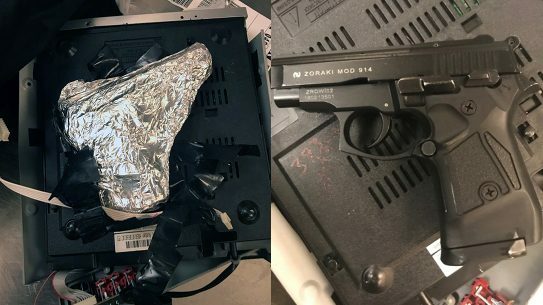 My Sierra 7 ballistics program indicates that this load’s 120 gr. bullet drifted a maximum of only .76 inches at 100 yards under the conditions I had. 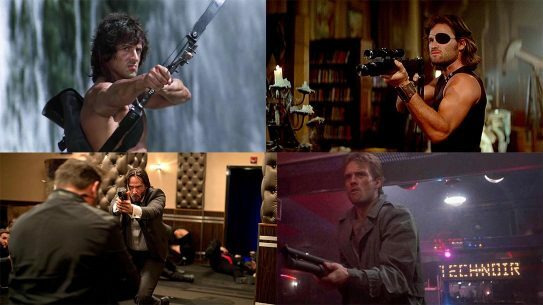 I can only imagine how tight the groups would be in better conditions! 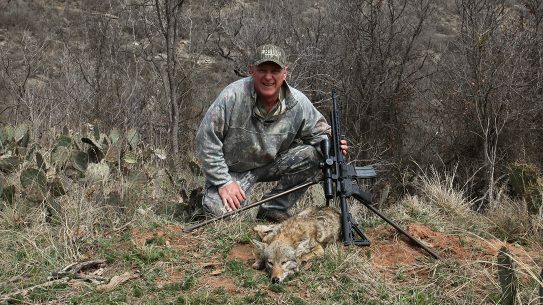 In summary, all I can say is I wish that Outfitter was available in 1971 when I first hunted big game in Arizona because I would definitely have used it in my .308. For more information, please visit Hornady.com.